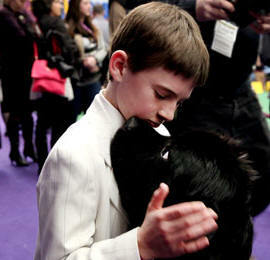 Show dog breeders pump $52 billion a year into the economy through dog shows and dog sports. Here's how to owner-handle and train show dogs to bait, gait, and free stack. Are dog shows, field trials, Agility or horse racing cruel? Is this Animal Rights advocate right? Share your opinion LIVE with over 24,800 subscribers! 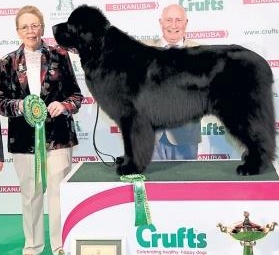 Meg Purnell-Carpenter describes Crufts as the highlight of her international judging career. The secret to success in the show ring and in your breeding program. Those Darned Dog Show Judges. Judge shares intriguing insight on the dog show judging process. Exclusive interviews with the people who shape our sport! Most handlers have back problems but this new-type surgery was a perfect solution. Reps will be attending all U.K. championship shows to curtail double handling at ringside. Multi-Group judge explains - simple anatomy is the answer. Correct topline graphically and authoritatively illustrated by top international breeder-judge. Last year dogs were poisoned at Westminster, Crufts and other dog shows, be watchful! As a matter of fact, many show people do. You see, I don’t go to a dog show expecting to win, place, or even make it into the ring. You chose a breed with cropped ears or a docked tail... would you let a political activist change it? 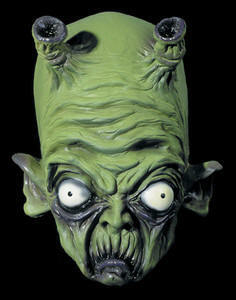 Compensations, overdone heads, angulation, etc. turn off this AKC dog show judge! 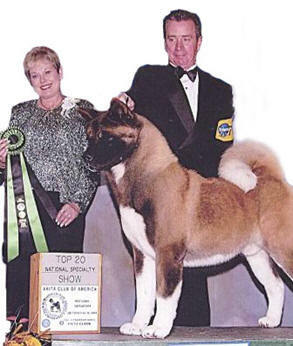 The nation’s oldest and most prestigious dog registries offer superb signature show events. Why We Have Dog Shows? Big Money, Politics, and disregard for tradition. Will it change the sport? What Is The Dog Show Fancy? A funny term for people involved in the sport. 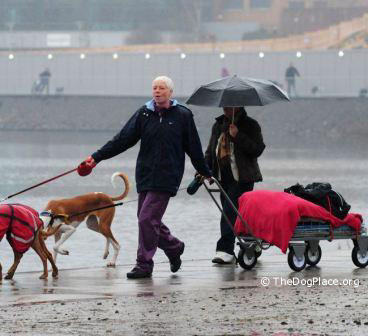 The rain began as a drizzle, then the sky opened up and so did his perception of dog shows. Multi-Group judge says selecting for show ring extremes negates the breed standard. Pick The Right Show Puppy! Breeder-Judge on balance, fault fallacies, shoulders and how they change. Size can't be a show ring priority but it matters to symmetry and type. Judges award them, the public rejects them, and they wind up in shelters. Balance and symmetry, whether judging dogs or selecting a pick puppy. Breed judging Video, changes, and navigating NY's biggest dog show! See video and over 9,000 dogs competing! Allow 3 seconds to open! AKC Group judge on how they are created, judged, and wisely used. Training for movies & "Fat Man" television since the 60's. Why do faults become breed type? Multi-Group judge answers! AKC judge says appreciate their magnificent maturity and use them for stud. 5 pound Poodle pulls over 300 pounds to earn her UKC Weight Pull title. AKC considers 6 placements instead of 4 and new Groups. Multi-Group AKC Judge on how to build a bloodline that will be awarded. 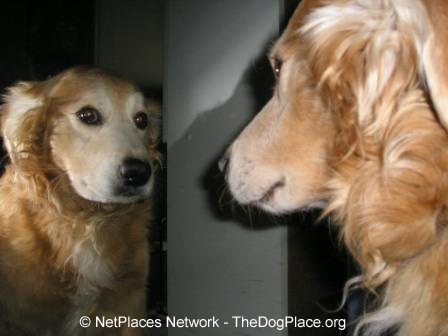 It “appears” dogs reason but are their actions deliberate and how can we mold them? UKC's report, overview, over 6,000 of the hottest hounds. 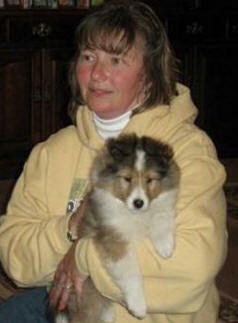 UKC under new ownership, former AKC VP follows the "total dog" concept. 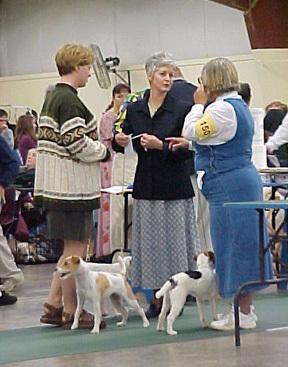 Old or obsessive dog fanciers, rescue people, and the pitfalls of too many dogs. Photos and VIDEO of Siberian Huskies, Malamutes competing in survival races! Pick your breed AND your breeder carefully. Here' are breeders CERTIFIED by their peers. This was on local news, social media-and everyone’s minds. Horrid Cruelty Halted! Endangered Species Act & Death Penalty. 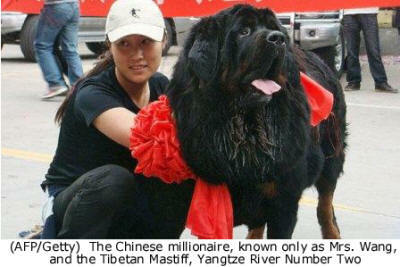 by Lana Tsan, China Kennel Club, A First-Class ticket awaits, photo essay, inside news. Animal rights groups infer that breeders don't care about their older dogs as they demean purebred dogs and animal ownership. Ride along on a Poodle club retriever trial, sit behind the duck blind and see what and who makes training for a Working Certificate possible! 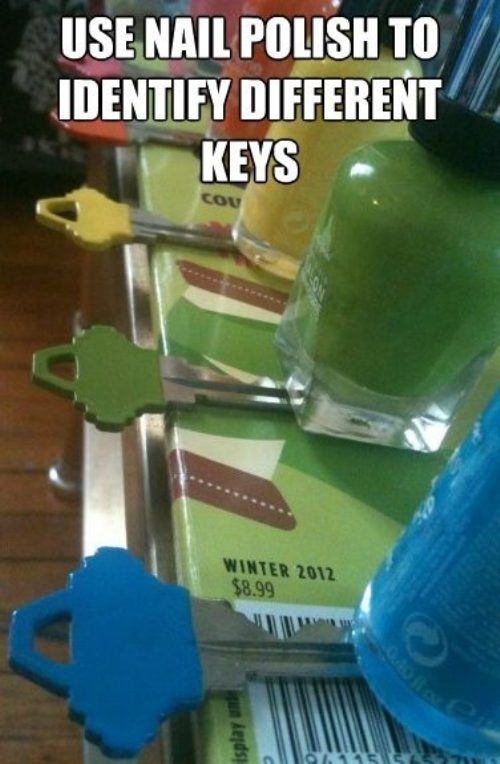 RV storage, fridge space, make patio parties more fun and getting ready to show easier. 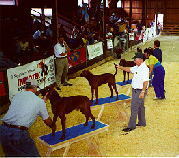 Photos define the show dog’s topline and the terms used to describe the different backlines when standing naturally, posed, or trotting. The largest and most glamorous dog show event in New York City! Denver’s Plum Creek KC and Peak To Peak Working Dogs in new venue! Breeder-owner-handler shares decades of success in sit-down-and-lets-chat style. 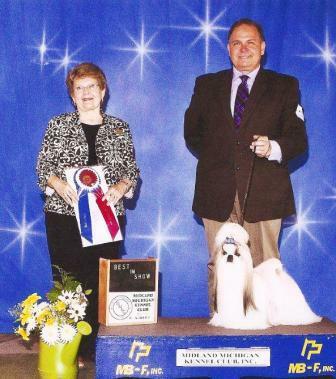 AKC judge on angry mother's missed opportunity to teach her daughter a valuable life lesson. 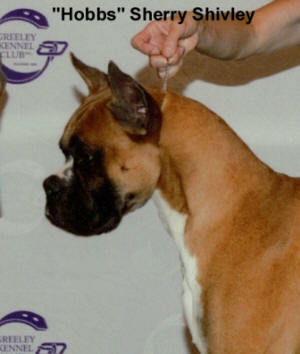 AKC Group Judge on how to prep and present your dog and what NOT to do in the show ring! How long and how well a dog poses; why it means nothing in most breeds! What causes a show dog to freeze and what NOT to do when puppy “shuts down. Pro handler says showing your own dog is a great activity, and here's how to start. Learn how to win at shows by showing your dog well, good advice straight from the judge! Circus GONE, victory of the miserable over the magical. ARs target another American tradition. AKC judge says a contract is a contract and every dog show judge agrees to abide it. Dog Show Rules - Violation? Surgery to help a dog still falls under the Rules against alteration. from coat care to tooth and ear cleaning. This judge covers it all. Judge on why to do nails; because judges see bad foot care as neglect. Show dogs, must have muscle, balance, and agility in order to perform at their best. Why many people are happiest when Judging or Exhibiting at an Obedience Trials. The reality of life, death and why, when health testing became the new standard, breed standards became expendable. 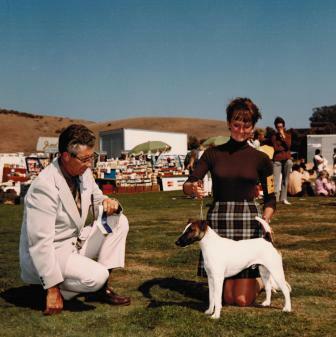 AKC judge says the stand-out best dog can be a show ring loser if not of "current" type. Multi-Group judge says judges education can get in the way of absorbing knowledge. Expectations of a judge, exhibitor or breeder may differ but we all have opinions. 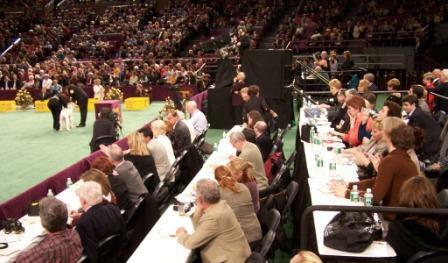 Multi-Group AKC Judge Canino on how symposiums work and what they can do for you. 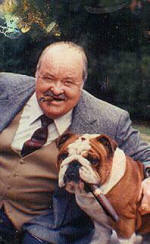 David Arthur shares insight on the $5 billion sport of purebred dogs. Detailed records and wins from the first shows in America (Chicago) and incredible photos! Since 2010 TheDogPress.com has petitioned for a 2-show Day and finally it paid off! This Judge’s plan improves spectator seating and judging drama. click any photo to enlarge. UKC Judge Cordingley on what Open shows could do for dogs. Fantastic new show ring sport catching on in America, a future Olympic Event? Myths and reasons we crop and dock has nothing to do with showing dogs! Start with expression, appearance and breed standards. Old World: New AKC Group? Low-entry and new/rare breeds would profit clubs breeders. As man's FIRST domesticated species, all breeders must protect our traditions. A prophetic 2006 column. It won't take 10 years as Legislation sweeps country. This Judge says discouraging new breeders is bad for the sport! Big-business where having the best dog is secondary to $50 million a year income. Standards are the dog in writing but you have to know the language! by Lana Tsan, President of China Kennel Club, and V.P. of Small Vet Association. Two-Time Winner Colton O'Shea has a special message for other aspiring Junior Handlers. Are show breeders breeding out the very characteristics that endear dogs to us?